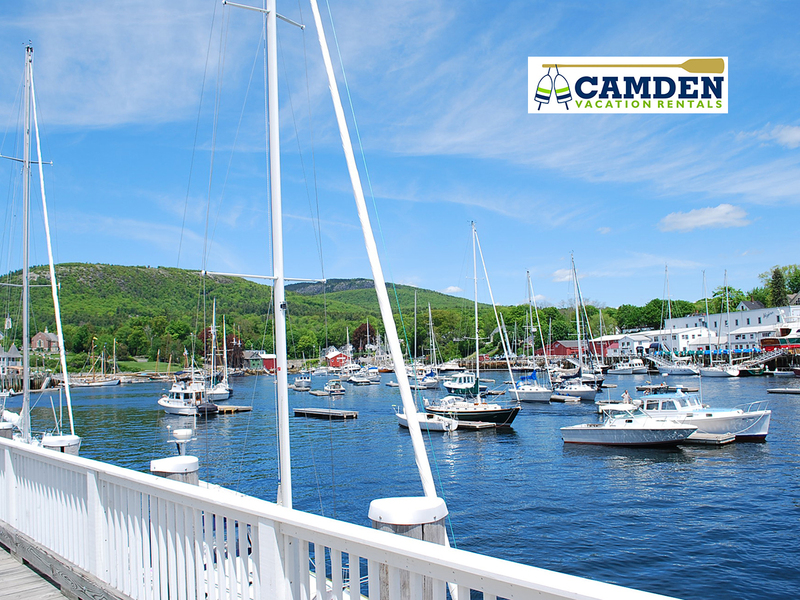 The towns of Camden & Rockport each have a rich maritime heritage and an impressive resident fleet of classic windjammers. 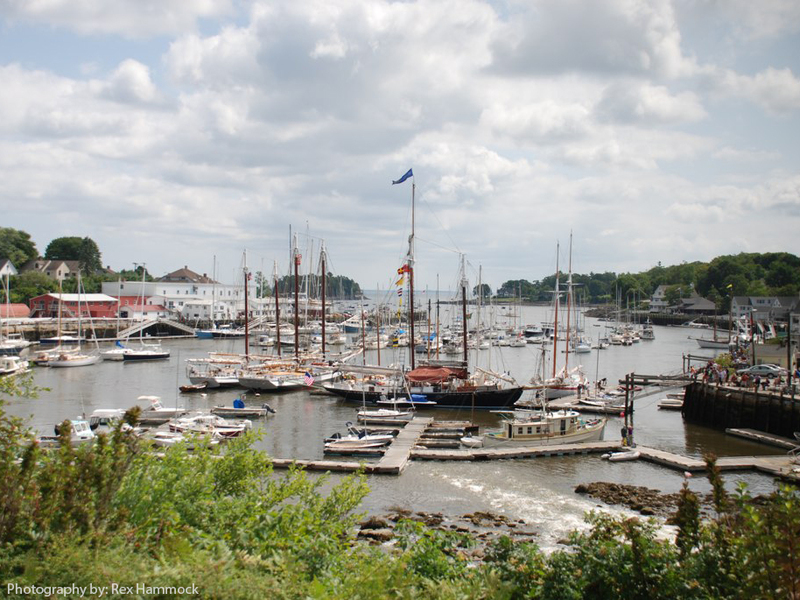 A truly unique way to explore mid-coast Maine is aboard one of these antique ships. 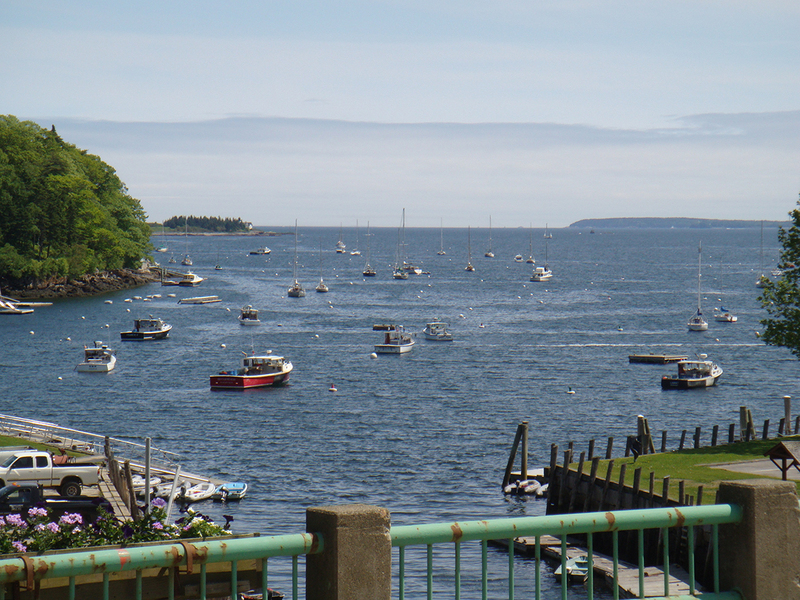 You can sail from Camden Harbor on the Schooners 'Surprise' or 'Olad', and the 'Heron' from Rockport Harbor. 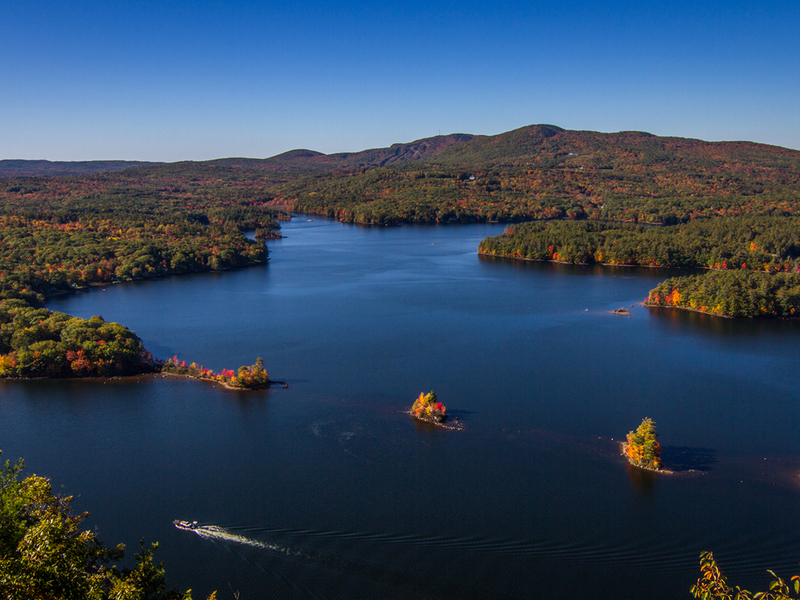 To get a bit closer to the water, try a kayak tour. 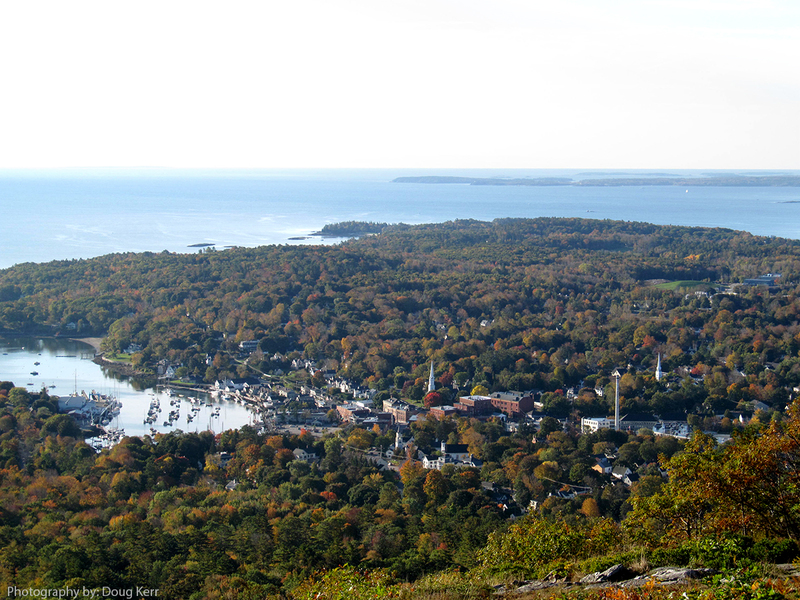 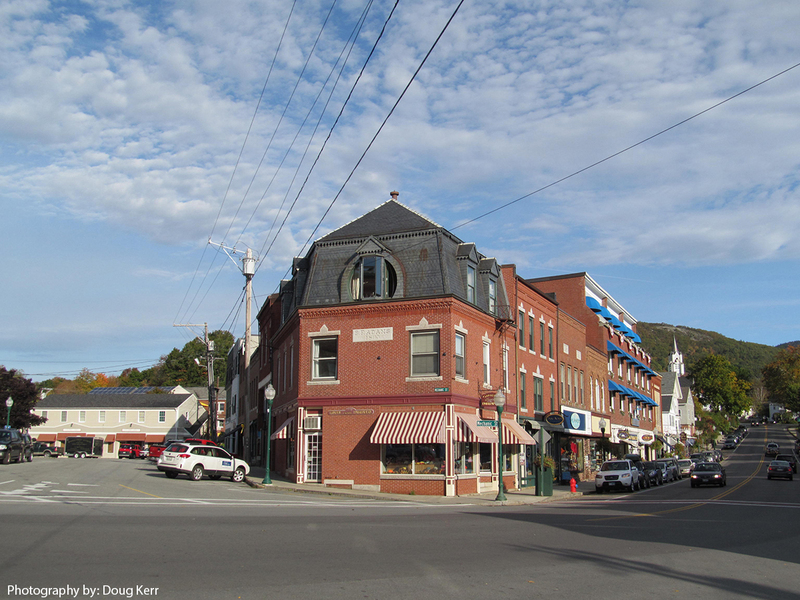 There are a number of companies that offer day and overnight trips leaving from Camden or Rockport Harbor or on nearby Megunticook Lake. 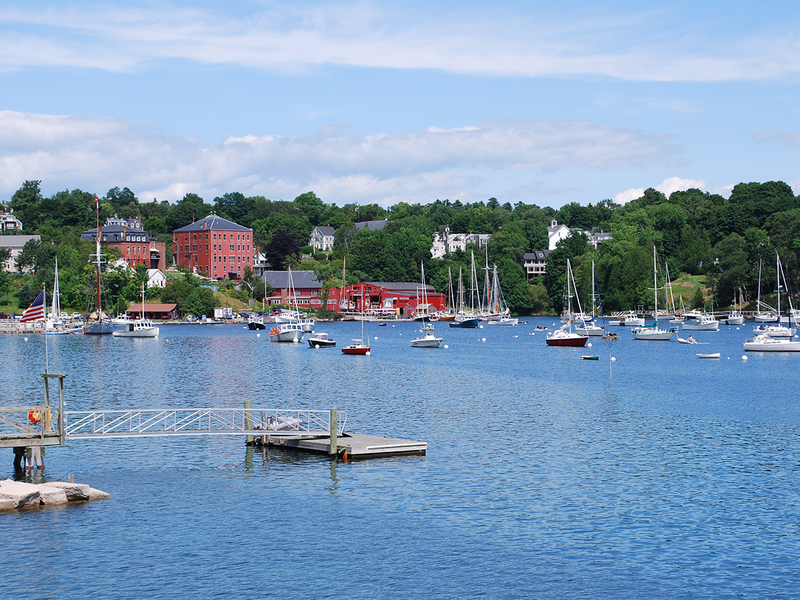 Epicureans will delight in this area's many dining options from classic New England fare to modern French. 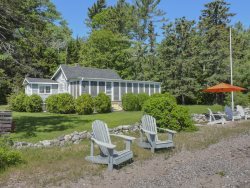 Experience Maine's first vineyard at Lincolnville's Cellardoor Winery, where they create nearly two dozen delicious, handcrafted grape and blueberry wines.